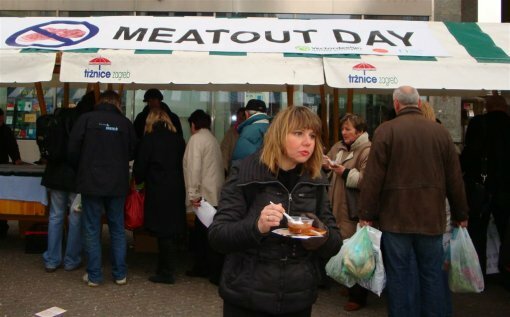 For years now, on the first day of spring, Meatout is marked around the world and in Croatia. On Saturday March 21 at 10 A.M., on Ban Jelacic Square in Zagreb, Animal Friends, in collaboration with FARM (Farm Animal Rights Movement), will organize a Health Food Fair in order to introduce the offer and advantages of healthy, meatless foods and products to the public. 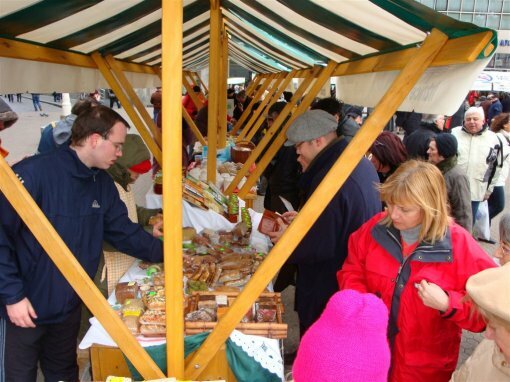 Meatless products such as seitan (wheat meat), tofu (soya cheese), soy salami, soy sausages, and veggie burgers will also be available at the fair. Besides taste-testing and discount sales, visitors will also have an opportunity to check their percent body fat and body-mass index. With these tests they can learn how their current lifestyle and diet are influencing their health. 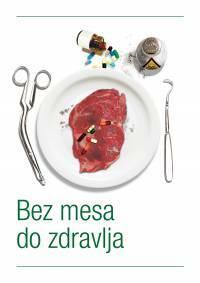 Interested participants are invited to get personalized health advice including instructions on switching to a meatless diet from Dr. Vesna Vucicevic of the Medikus association. 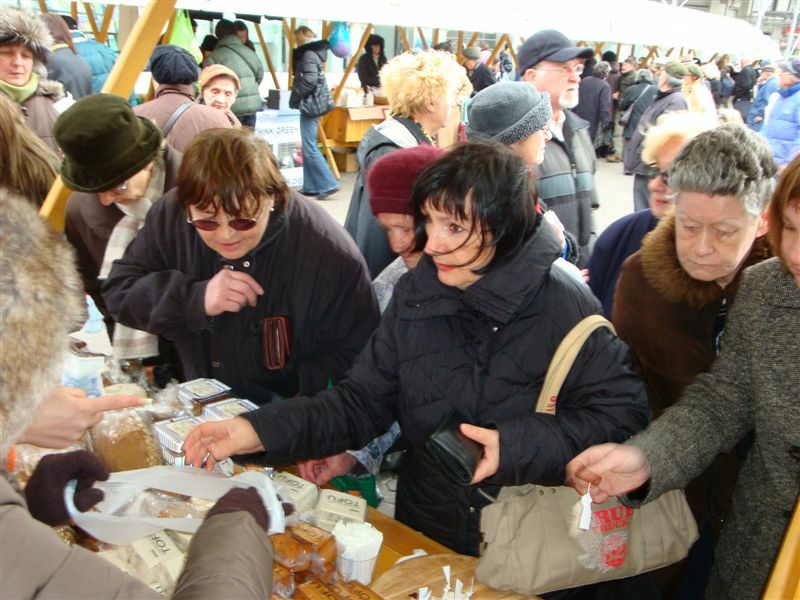 The event will be kicked-off with the video "Food for Life" about health, ethical and ecological advantages of a meatless diet. 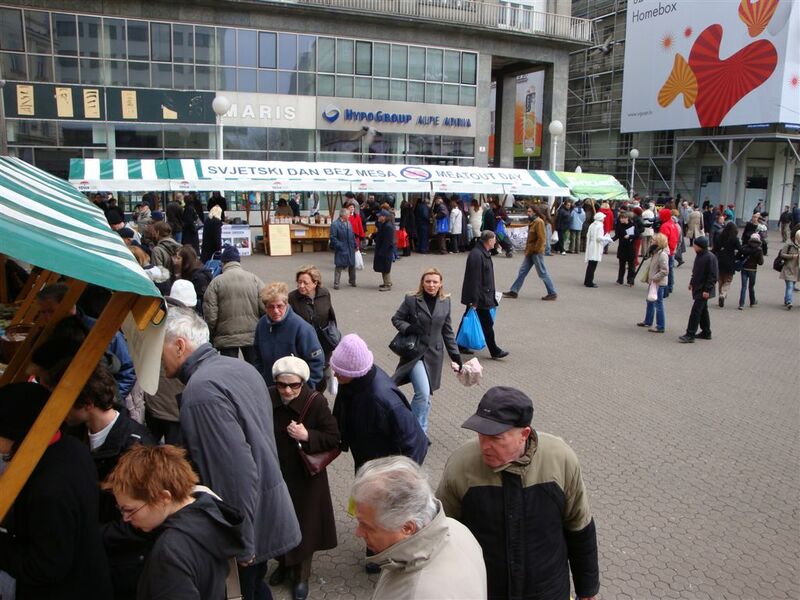 The film's first showing will be on Friday, March 20 on King Tomislav Square in Zagreb at 6 P.M. on a two-meter video screen. 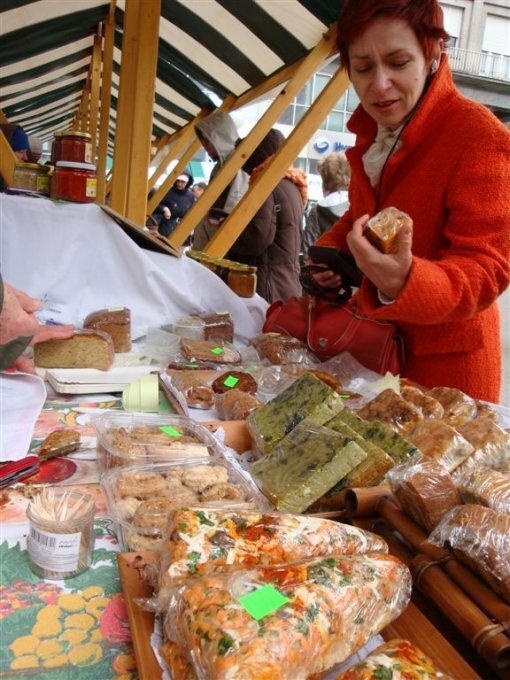 The film will also be presented during the Health Food Fair. Health reasons for a meatless diet are numerous. The most important, though, is prevention of various diseases like cancer, cardiovascular illness, diabetes, and obesity. Vegetarians have 20% lower death rate caused by all ailments, which means they live longer and do not succumb to illness as often as meat-eaters do. Every second citizen of Croatia dies from cardiovascular diseases, while data show that these diseases can be easily prevented in more than 90 per cent of cases. According to many surveys, high cholesterol is linked to an ever greater risk of heart attacks. 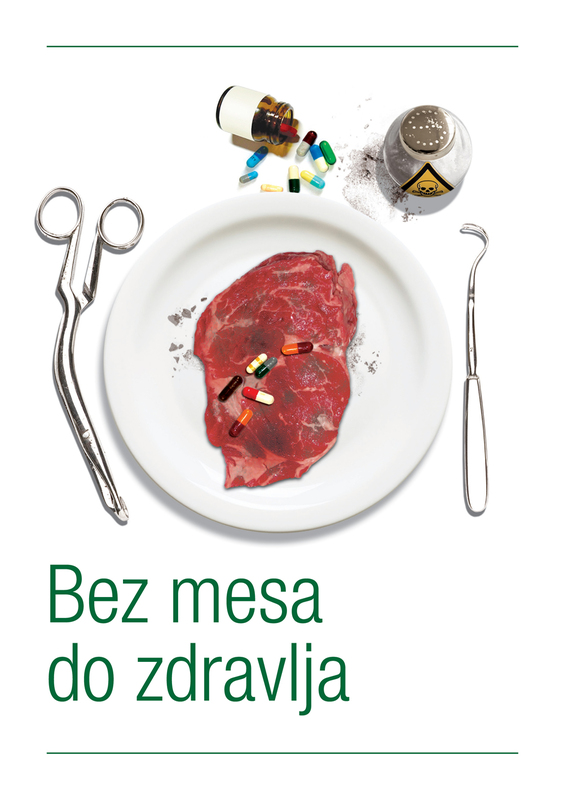 The meat industry today uses growth hormones, appetite stimulants, antibiotics and sedatives which remain in the body of the animal and end up on our plates all of which contribute to meat's ill health effects. 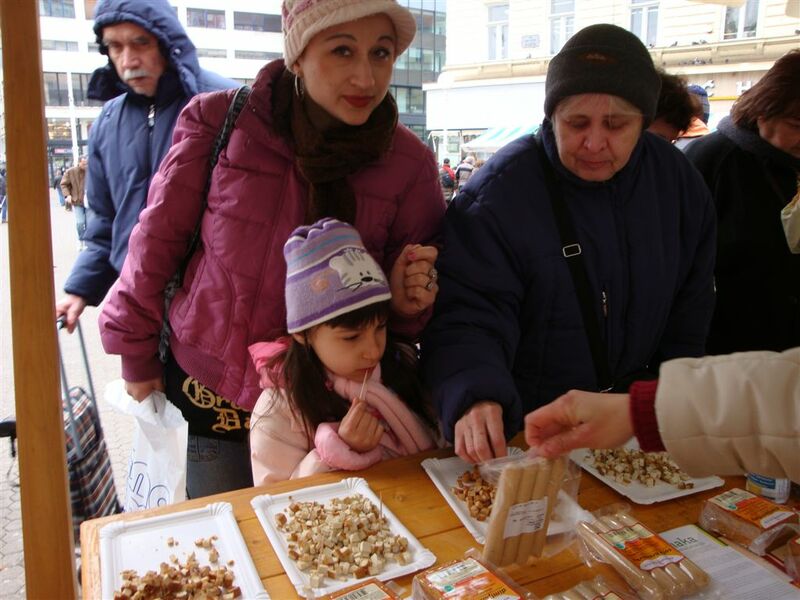 According to the latest survey, there are 150,000 vegetarians in Croatia, and this number is continually growing. More and more people kick the meat habit from compassion towards the suffering of animals. The basis of ethical vegetarianism is understanding that other beings are also sentient beings with emotions like ours, as well as the irrefutable fact that meat is not a necessary part of human diet. We witness more frequent ecological crises. Therefore it is important to know that the meat industry has a greater impact on global warming than all of transportation in the world as shown by a 2006 UN-FAO report. Senior U.N. Food and Agriculture Organization official Dr. Henning Steinfeld stated that the meat industry is "one of the most significant contributors to today's most serious environmental problems" and that "urgent action is required to remedy the situation." This is enough for many to kick their meat habit. In leading Western countries about 80% of produced crops are being used for animal food. The majority of poor countries produces crops not as food for their people, who are starving, but for sale to Western countries in order to satisfy their great demand for food animals. This brings us to the conclusion that a vegetarian diet is directly related to reducing world hunger. That being said, the first day of spring this year can be a first day of a more conscientious relationship towards animals, nature and our own health.